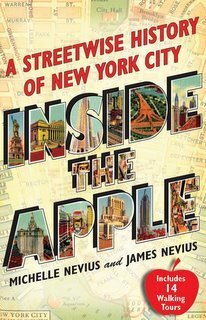 James has a piece running today at Curbed, the #1 website for real estate and architectural history in New York. 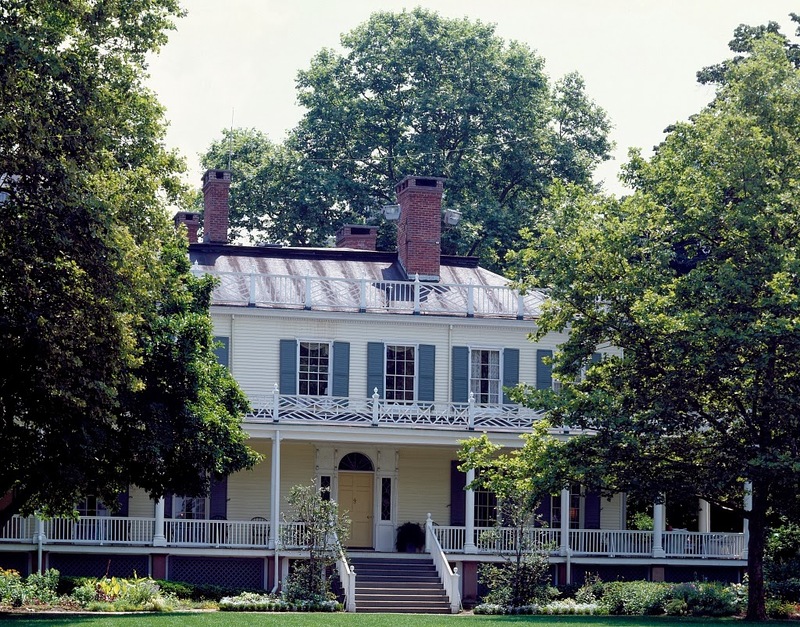 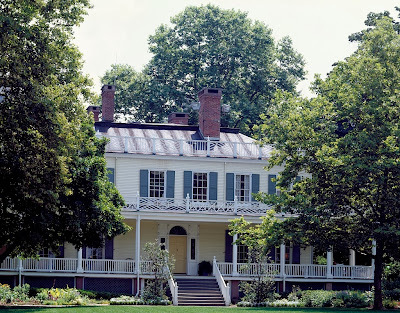 The story, "How Gracie Mansion Became New York's 'Little White House'" looks at Robert Moses and his quest to find an appropriate official mayoral residence for Fiorello La Guardia. 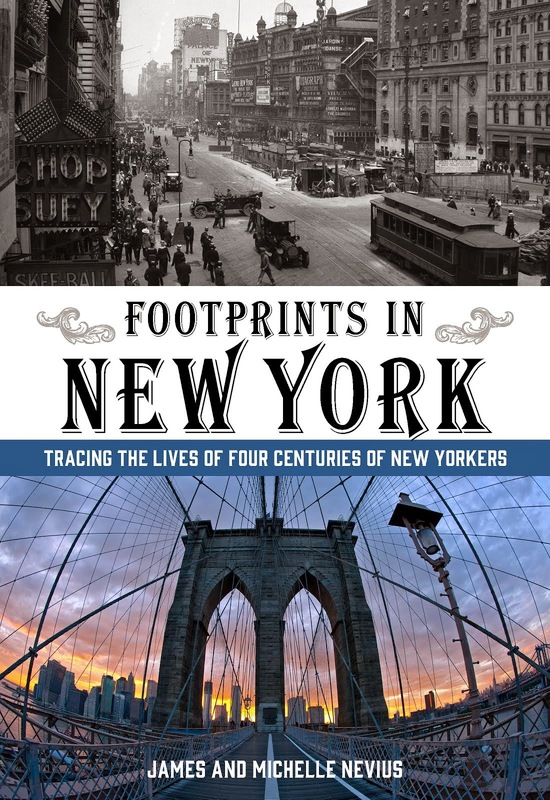 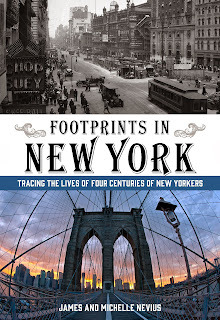 Footprints in New York; the book is out April 15, 2014, but you can pre-order today.